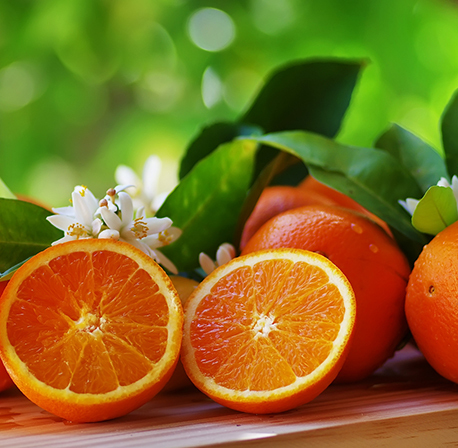 Adam Michael has this to say “The aroma of this cold pressed Orange Essential Oil is similar to the taste of candied orange pieces, bright, orange sugary sweet and fresh citrus orange zesty. The shelf life is about five to six months so my advice is to store this material in your fridge. If you want a longer shelf life and are happy to sacrifice the freshness this aroma provides then you could consider the five-fold materials (and beyond).